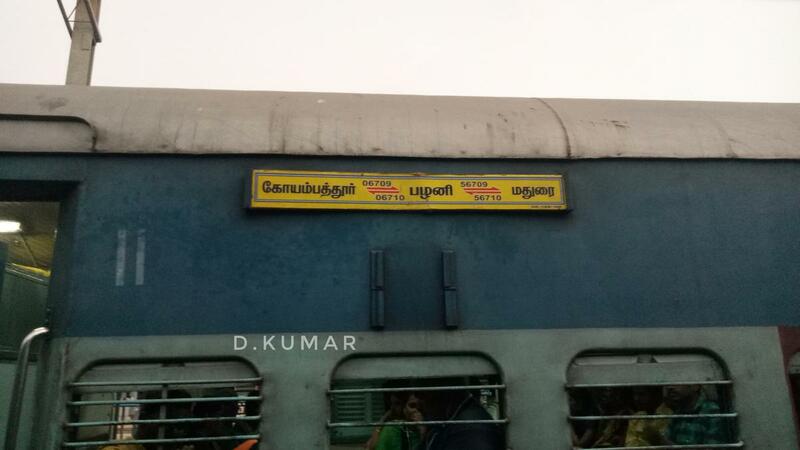 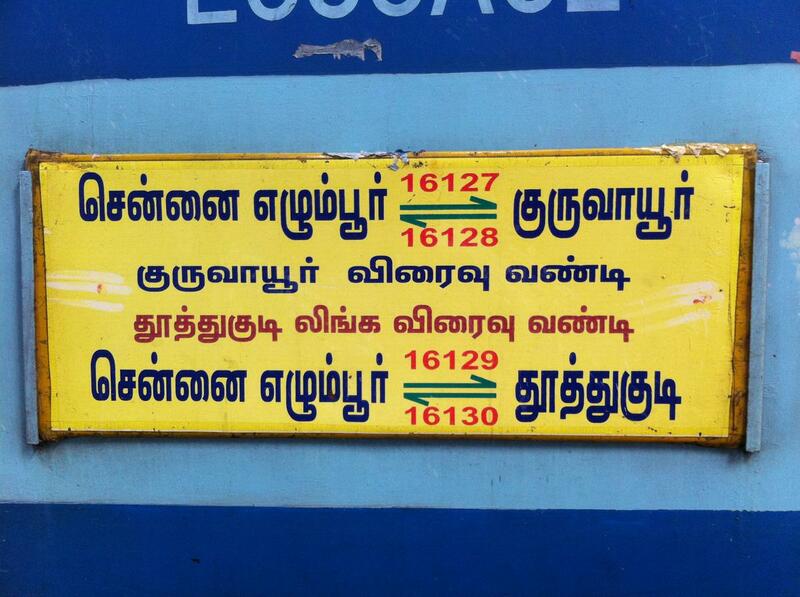 Compare with the Shortest Route between Kudalnagar and Villupuram Jn. 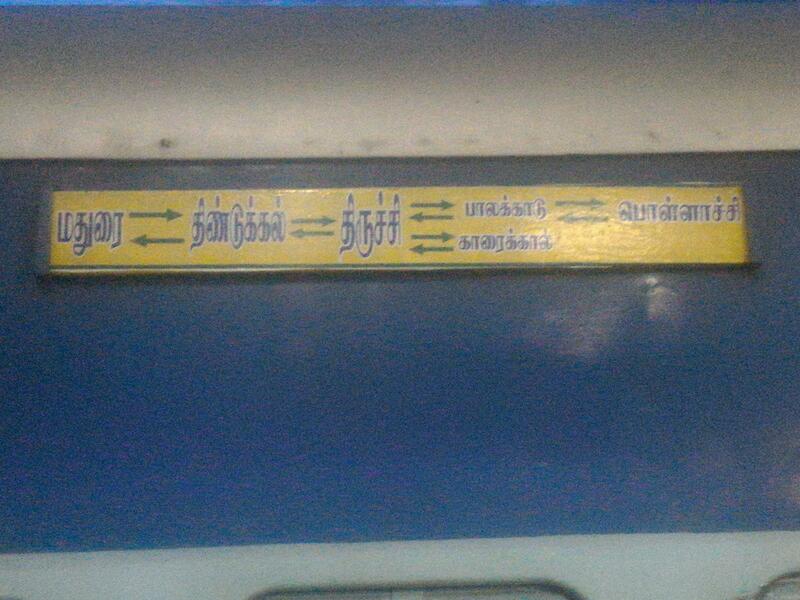 This is the Shortest Route between KON and PLNI. 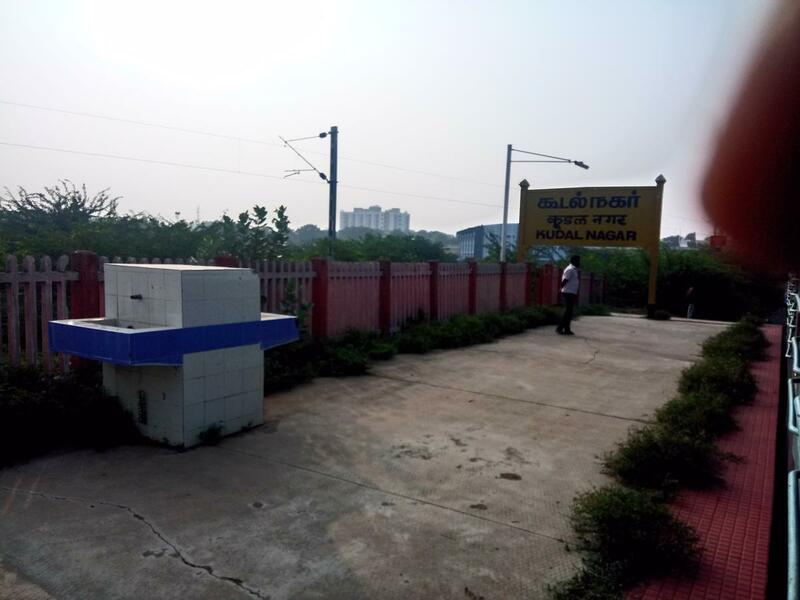 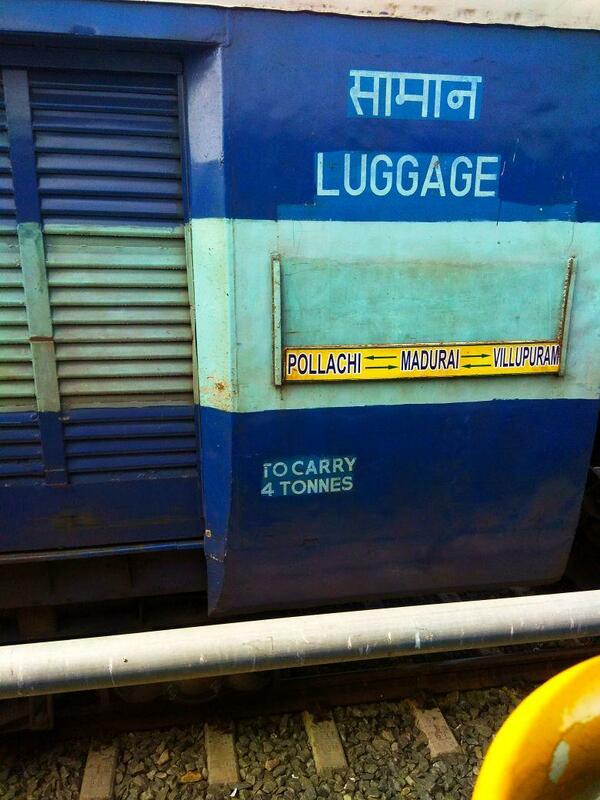 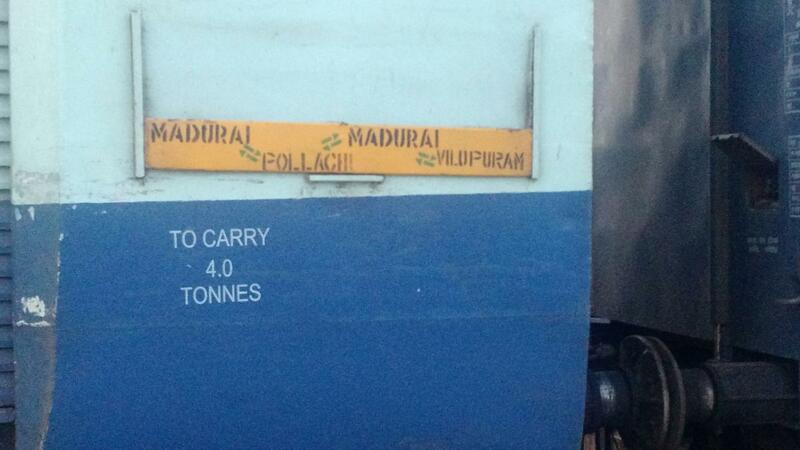 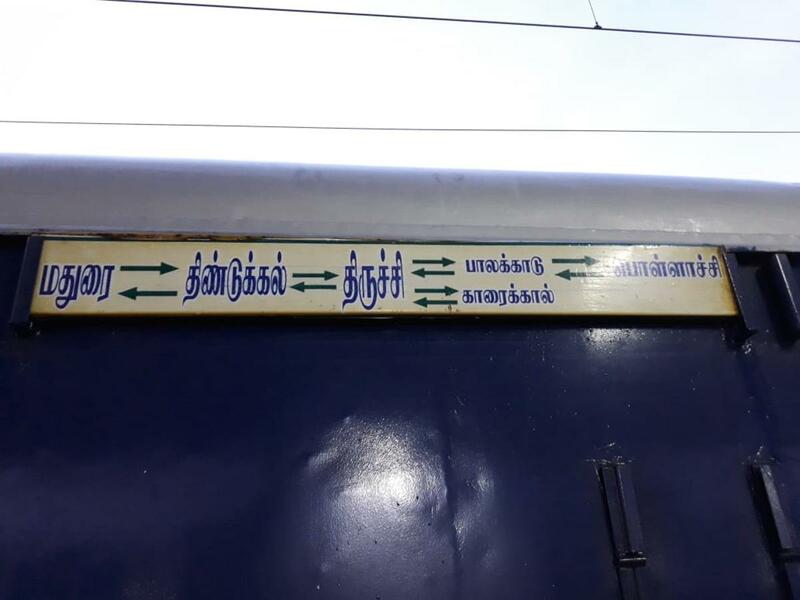 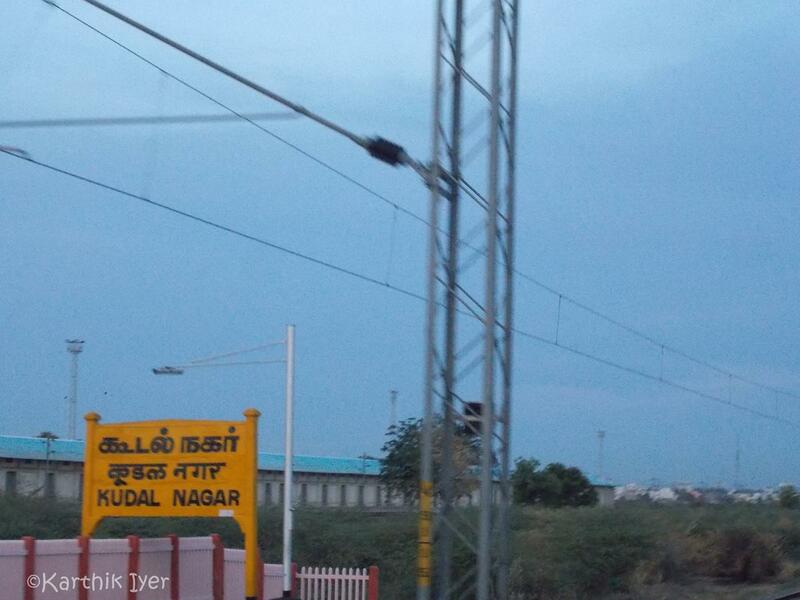 Compare with the Shortest Route between Kudalnagar and Madurai Jn. 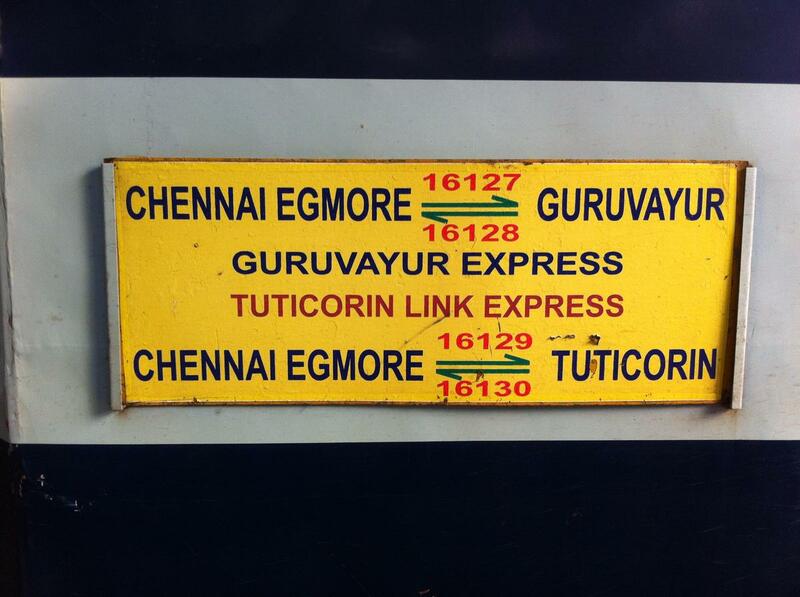 Compare with the Shortest Route between Kudalnagar and Guruvayur. 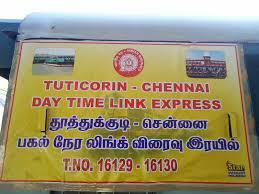 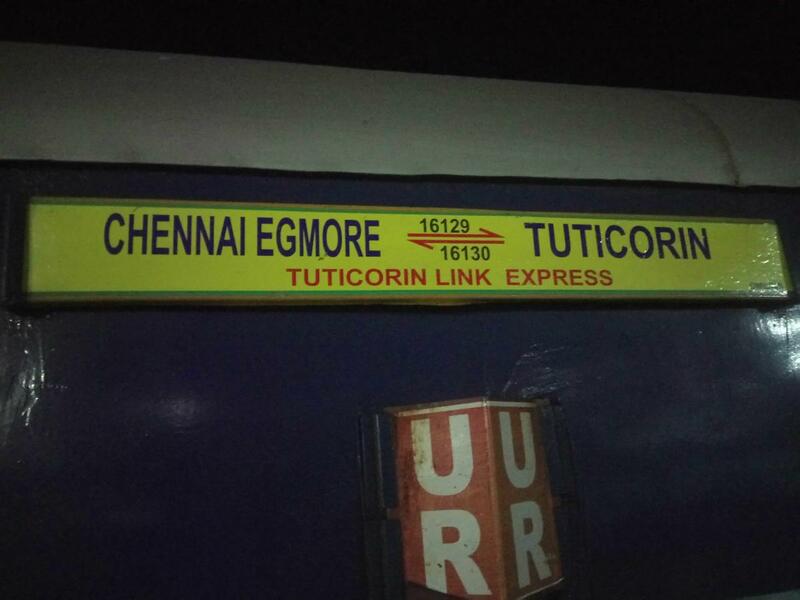 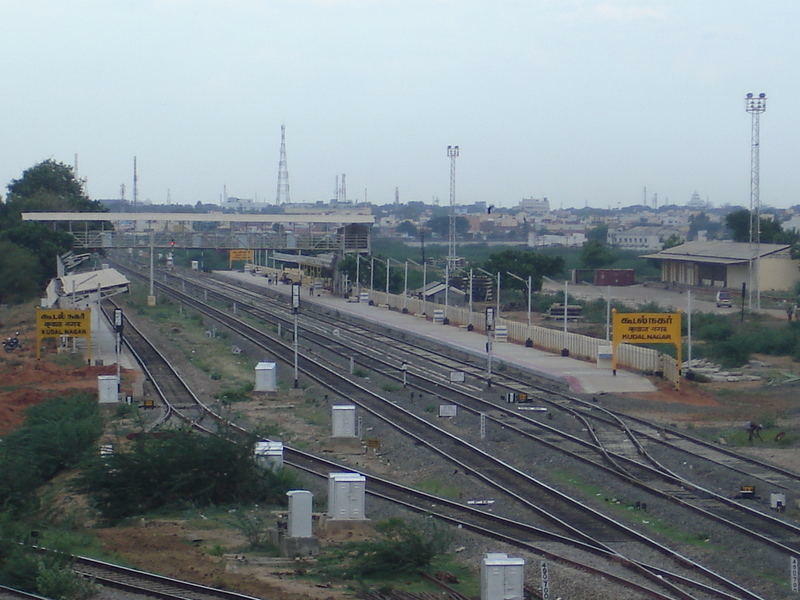 Compare with the Shortest Route between Kudalnagar and Tuticorin. 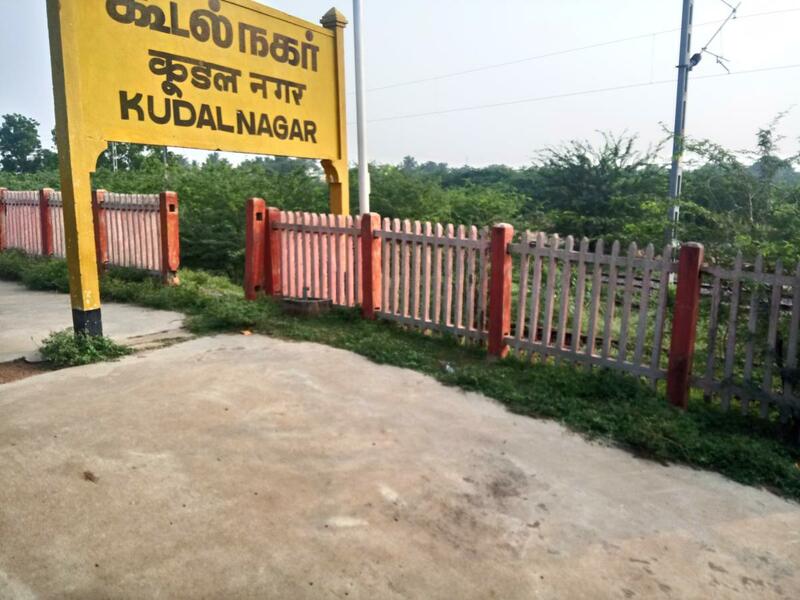 Compare with the Shortest Route between Kudalnagar and Dindigul Jn.